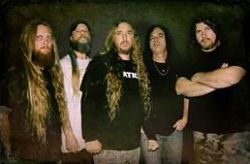 "Our goal is to be in the studio by January or February and to release the album in May or June of 2012," says guitarist Trevor Peres. "Of course, the album will be followed up by a ton of tour dates. We will start out in Europe with the Summer festival circuit, followed by a proper European tour package and then do a full North American tour in the Fall of 2012." 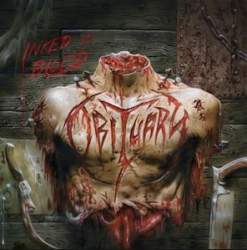 Weitere Infos zu OBITUARY findet ihr auf www.facebook.com im Web.